Built with blazingly fast Thunderbolt 2 technology, UltraStudio lets you work with the highest quality video resolutions all the way up to Ultra HD 4K! UltraStudio works with all your favourite video software such as DaVinci Resolve, Final Cut Pro, Avid Media Composer and Adobe Creative Suite. UltraStudio 4K is QuickTime and WDM based and works with any Mac OS X and Windows video software! UltraStudio 4K for Thunderbolt is perfect for high performance work that demands the highest quality. Using a single Thunderbolt cable, you can easily connect any Thunderbolt computer or laptop for amazing on set colour correction, editing, visual effects and video streaming. 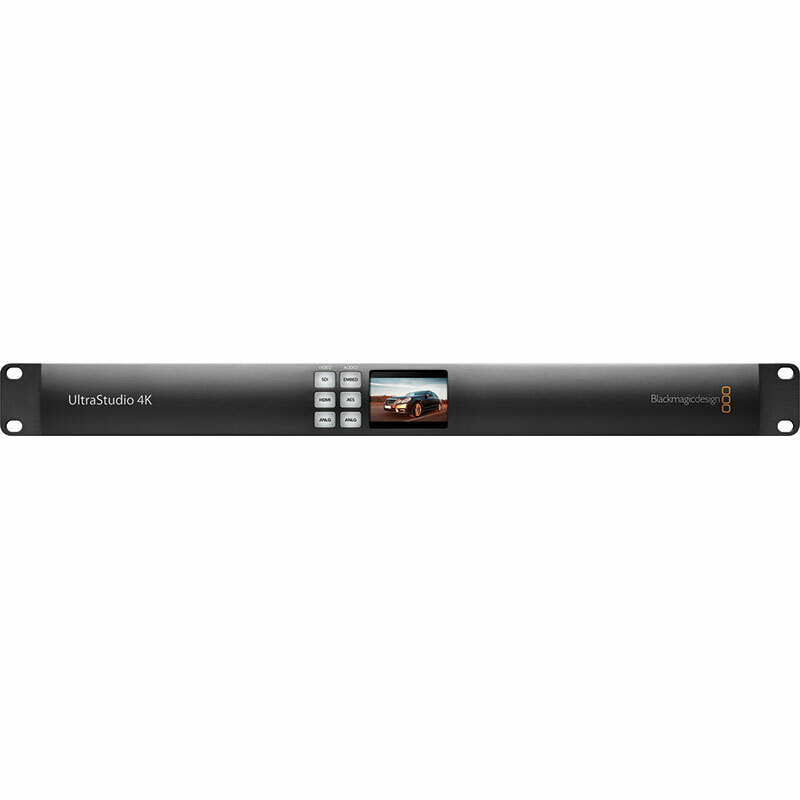 UltraStudio 4K is a high performance 'break out box' style capture and playback device for highest quality Ultra HD 60p editing as well as DCI 4K resolutions. 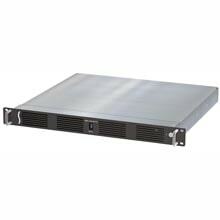 UltraStudio 4K has a rack based ‘breakout box‘ design with the latest high performance 6G-SDI video technology, and is perfect for equipment racks, post production suites or flyaway kits. 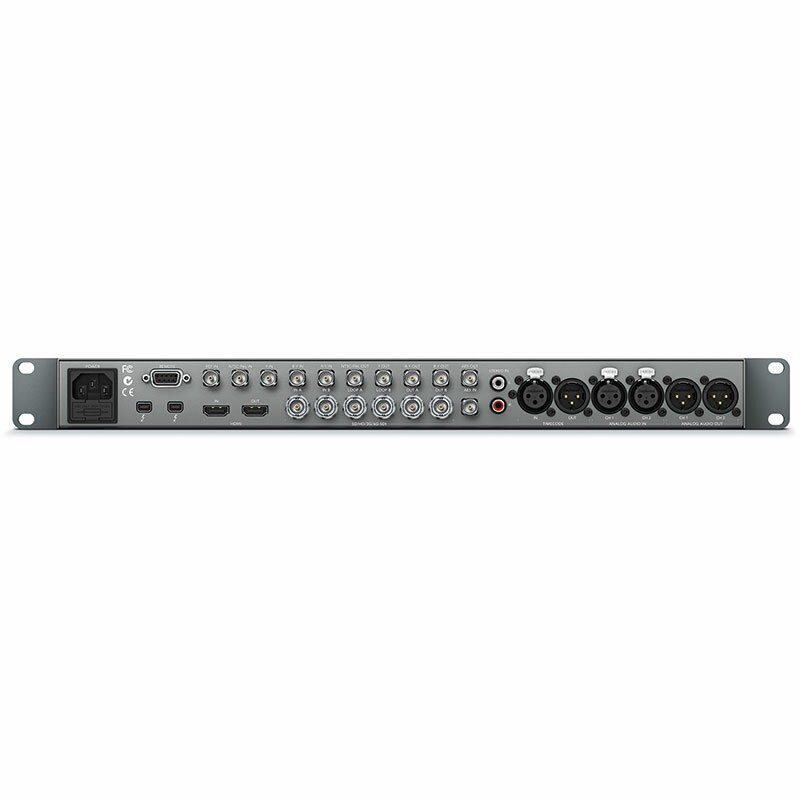 Built on revolutionary Thunderbolt™ technology, UltraStudio 4K uses a blazingly fast single cable connection to your computer that has the bandwidth to handle the highest resolution video formats easily! 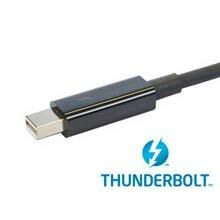 Thunderbolt ensures low latency and highly accurate time synchronization for the highest quality capture and playback. UltraStudio 4K is the world's first Thunderbolt 2 solution! 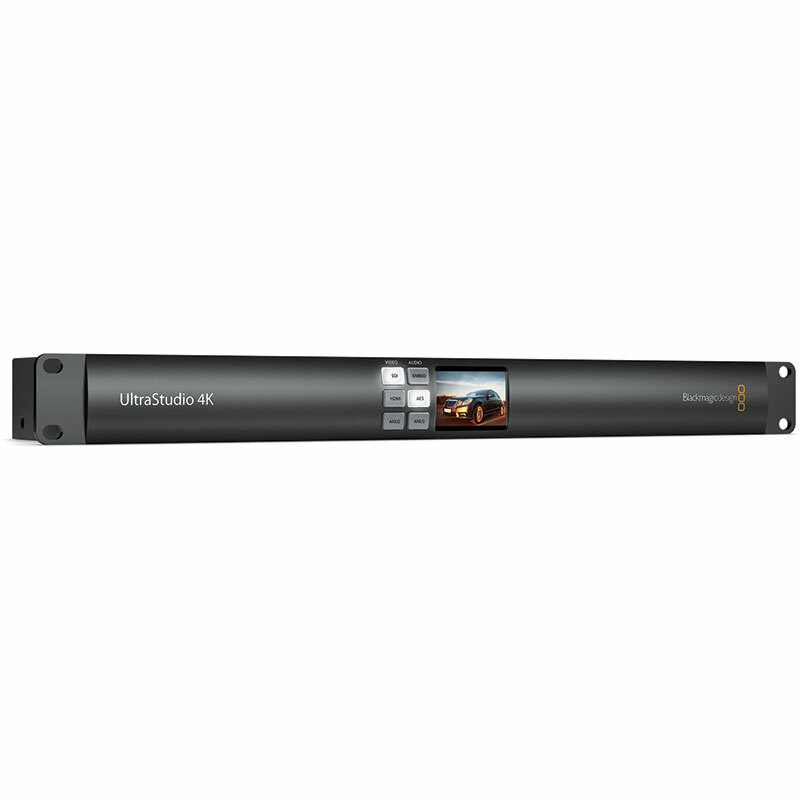 Featuring double speed Thunderbolt 2 with loop thru and dual link 6G-SDI, it is ideal for demanding 3D stereoscopic workflows, Ultra HD and DCI 4K. UltraStudio 4K supports popular compressed video formats such as ProRes and DNxHD as well as 10-bit uncompressed video, so you’re not locked into a single file format. When working with uncompressed video all captured images are a perfect pixel-for-pixel clone of the source without any quality loss, so you have the confidence you’re working at the absolute highest quality possible. Get the sharpest keying with green screens, cleanest compositions, superior colour correction and more. Ultra HD 4K has 4 times the resolution of 1080HD for amazing looking images. The Blackmagic Design UltraHD Mobile Demo Vehicle is on tour again and 2 extra dates. Come and see the latest Blackmagic Design Ultra HD Solutions. Featuring thier latest products, including those announced at NAB 2014, the UK tour allows you a unique opportunity to discover and experience these first hand.